If you have experience with being short sighted, the number -5.0 will make sense to you. If not, simply put – I’m pretty blind without my glasses. I can’t see any detail or sharpness, and my focus only reaches to about an arms length when I’m sans-lenses. Safe to say, as soon as I was only enough to make my own decisions regarding my sight, contact lenses became my besties. I definitely have a contact lens >> glasses preference as I’ve always regarded glasses as things that sit on your face and get in the way. Like, how am I supposed to rock this BAM in ur face eye look when my glasses are hiding my eyes? I was also told, by someone in my past,that I “look less attractive with glasses on” and obvs this has left a lasting imprint on me, and the way I see my spectacles. Turns out that with maturity (yup, I’m almost 24) comes a little more perspective. Glasses aren’t out to get me at all! If anything, they as a stylish, chic twist to any look without even trying… and it’s taken me 7 years to figure that one out. The deciding factor, which takes your specs from zero –> hero is the shape & the frame. 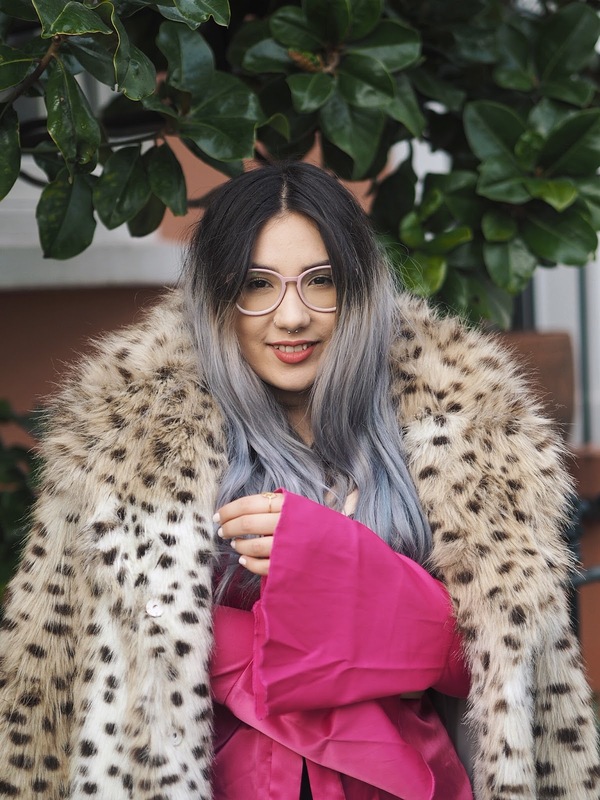 I know full well that a good pair of glasses frames can cost upwards of £100 a pop – so what’s out there for those of us out there with a more moderate spectacle budget? 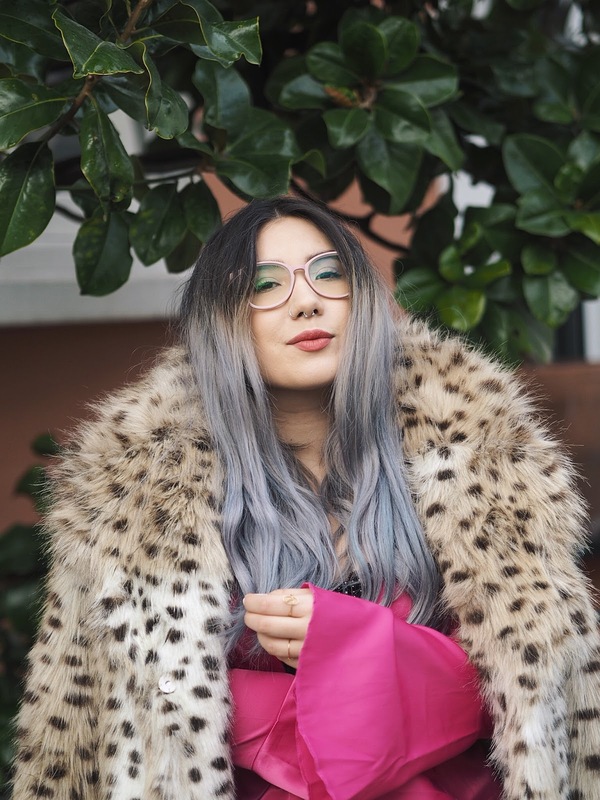 Goggles4u challenged me to find two new pairs of glasses that make me feel confident, stylish, and chic af – I think I nailed it, personally. They have so much on offer on their website that I was actually quite overwhelmed…. However once I found the “Try It On” virtual try on option, I got to work. Basically, you can upload a zoomed in photo of your face, and use the system to try different frames on your face to get a lil idea of how they’ll look irl – Nifty ey? 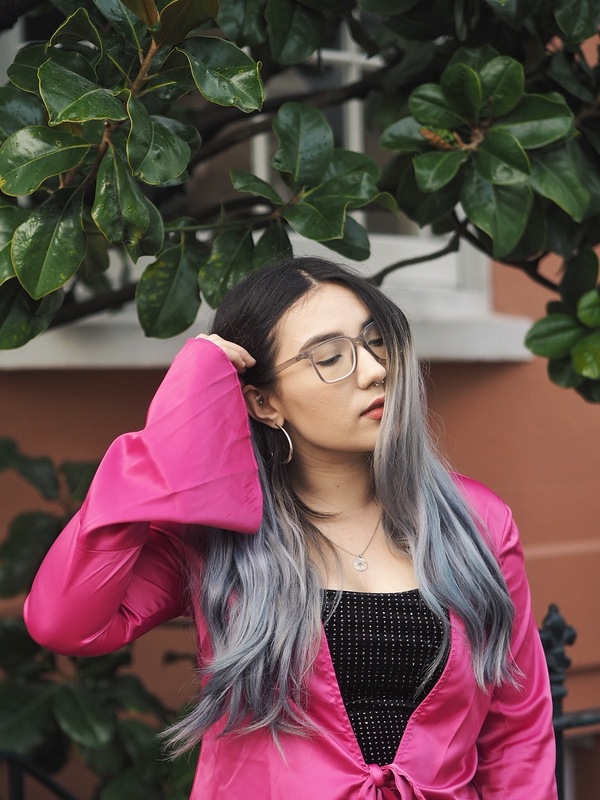 I’ve always wanted a pair of pink frames, and some that are quite modern and transparent – naturally, I was drawn to these two pairs. 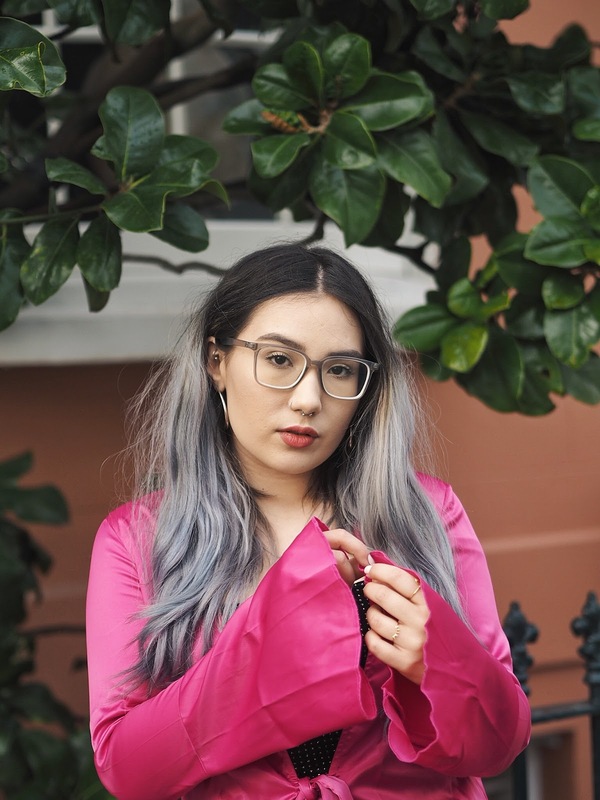 The G4U-32 Retro Glasses in Pink* (£19.95) are a gals best bud, not only are they super cute and pastel – but the shape is really unique and catches the eye. If you’re looking for a pair of specs that’ll make you stand out for sure, you’ll have plenty of options to choose from on the website. 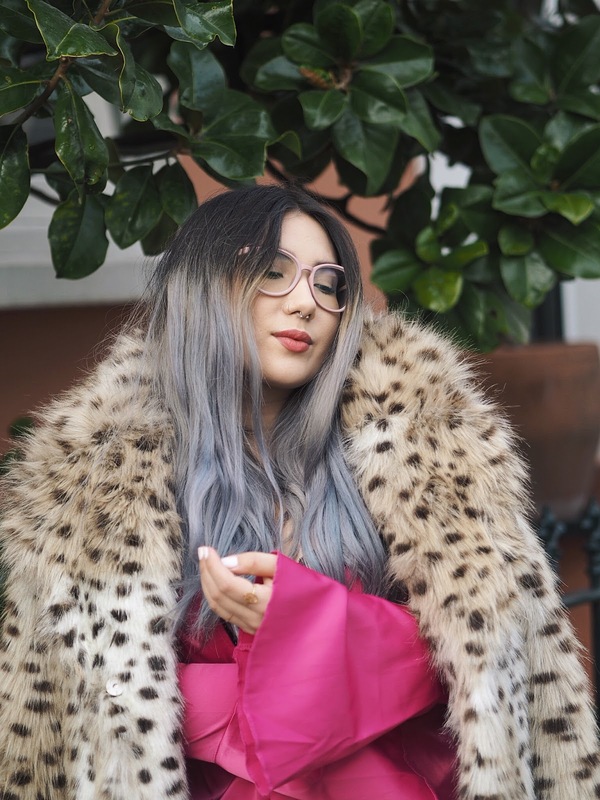 The G4U-30 Retro Glasses in Transparent Grey* (£19.95) ~ can you tell that I have a thing for retro frames??? ~ are the perfect nouveau alternative to the classing rectangular “Clark Kent” specs of the past. In the past I’ve always opted for something like this, but in black, obviously. The transparent grey colour adds some much needed chicness, and adding a little twist on an old fave/classic can work wonders! Pssst…. Goggles4u current have a Buy One Get One Free deal on with the code “BOYO” at the checkout! 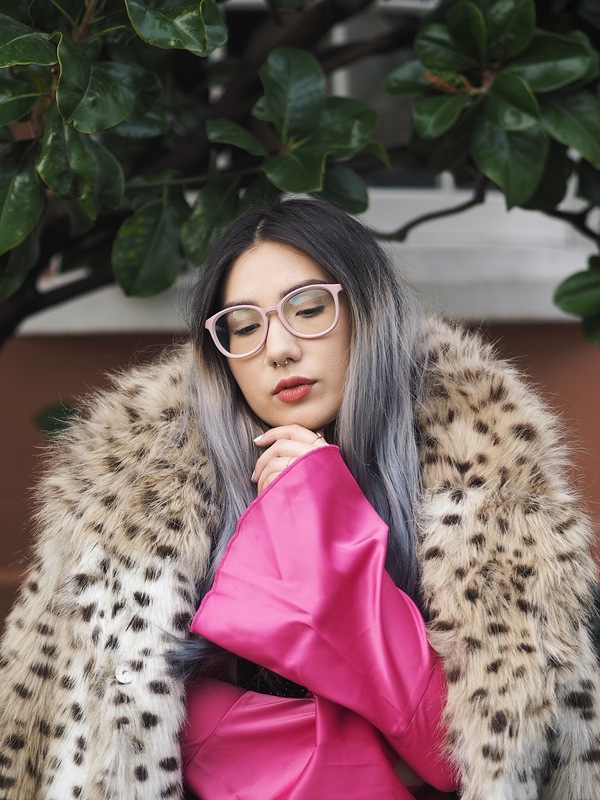 Do you wear glasses for necessity or for style? Are you going to invest in some new specs for the new year?